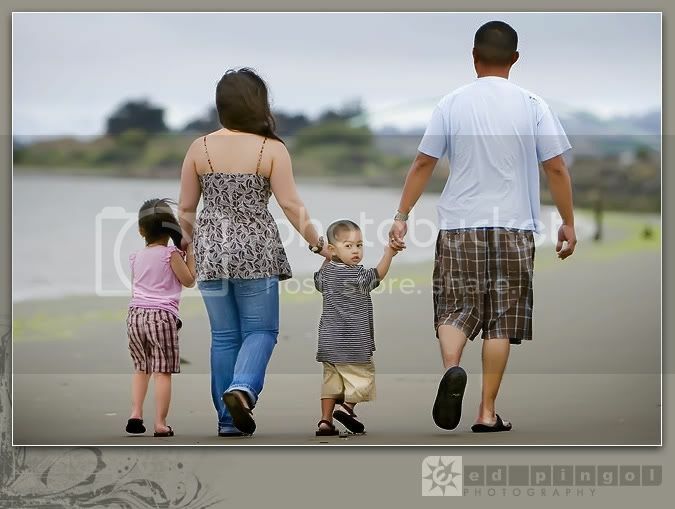 this beautiful quartet met up with us this weekend at the emeryville/berkeley border for a family session. as it was kite fest weekend, we were really lucky to have gotten some great parking in the area. though the wind was great for kites, the sun was hiding a bit during our morning session, which is very different for these sacramento natives. fortunately, the family was more than willing to play around at the beach and sculpture area. 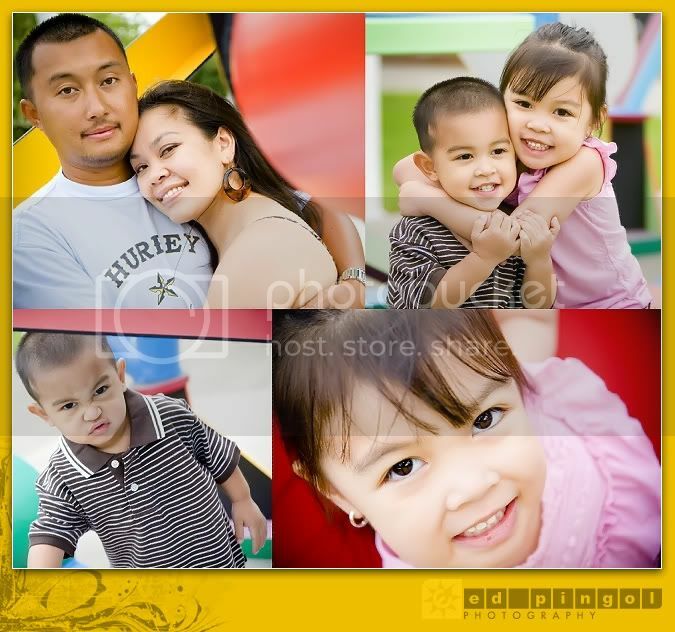 check out all four of these cuties!